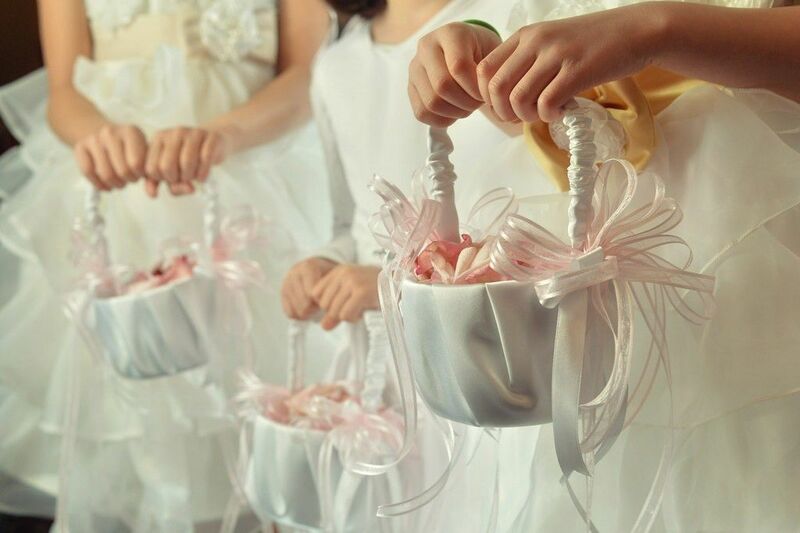 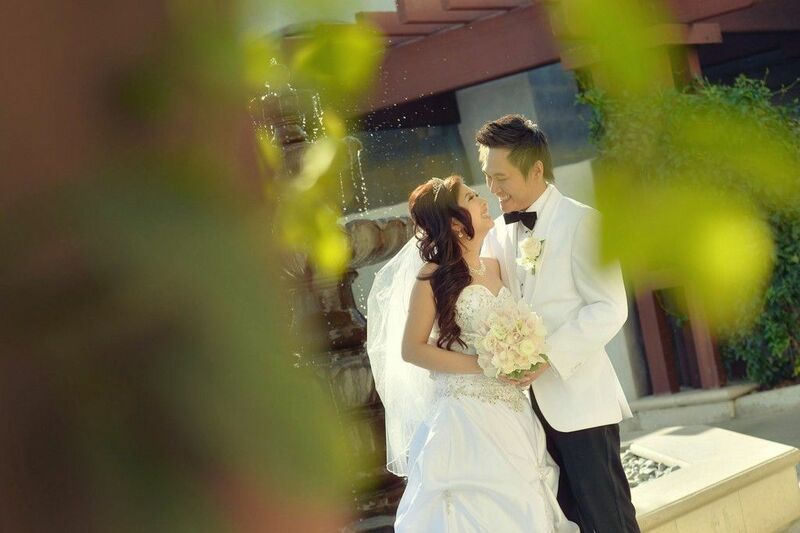 Every thing went by so fast that they said they don’t remember much of their wedding day. 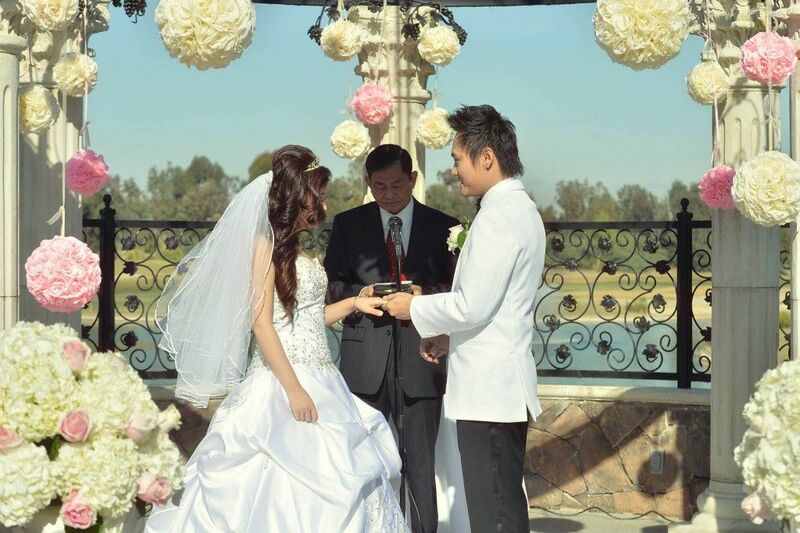 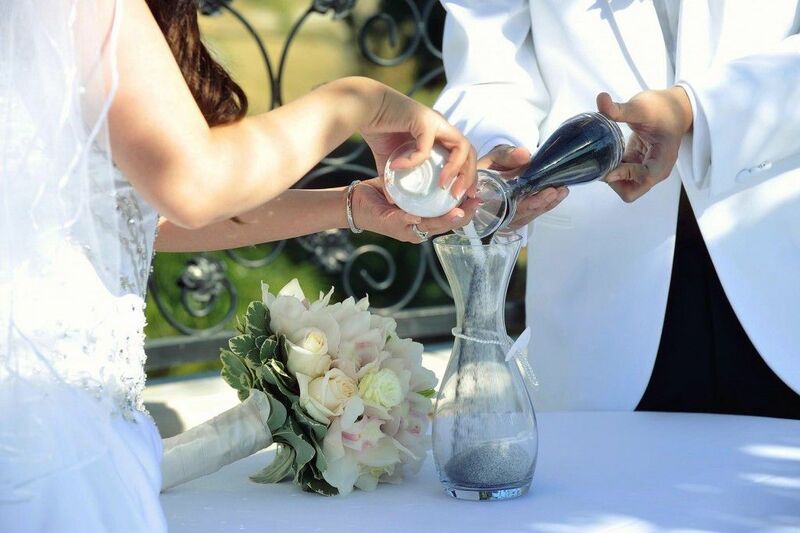 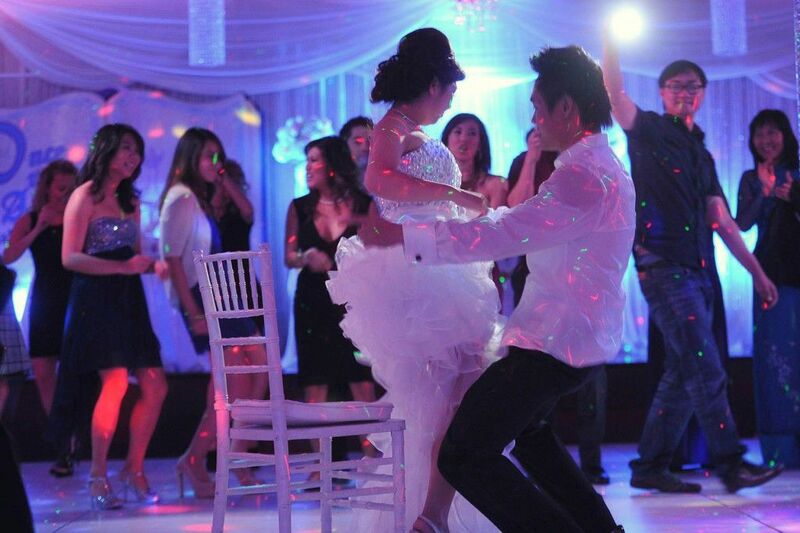 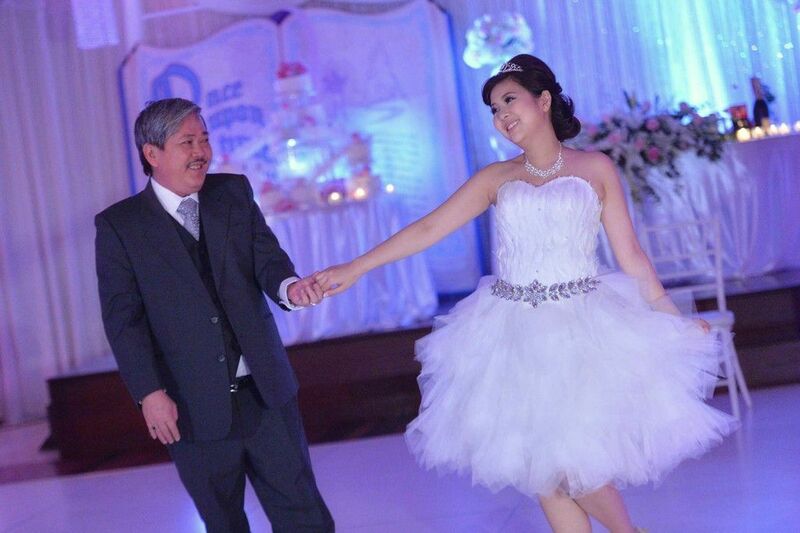 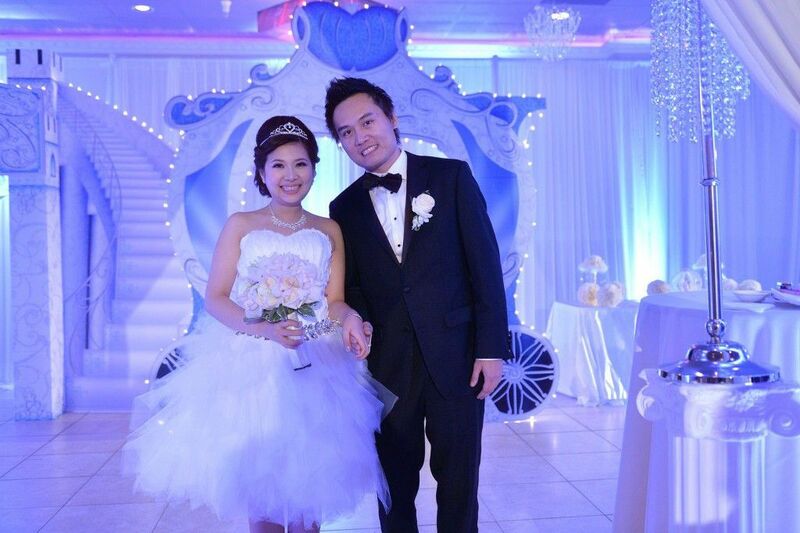 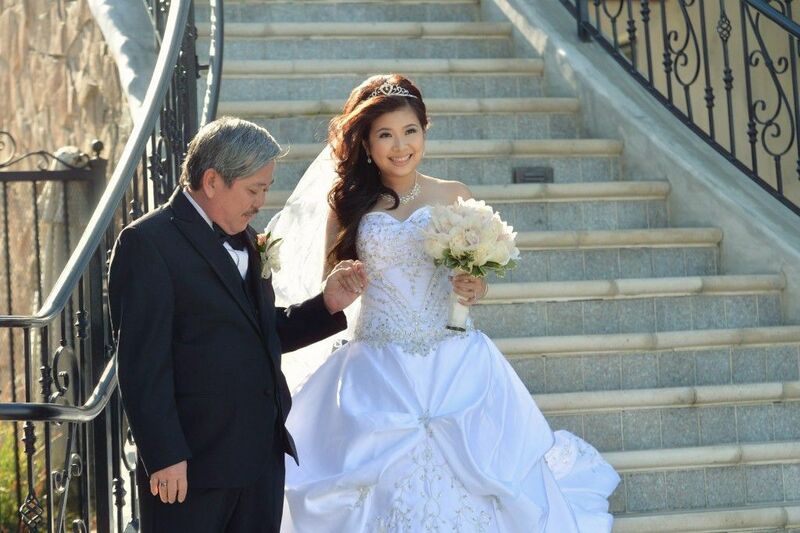 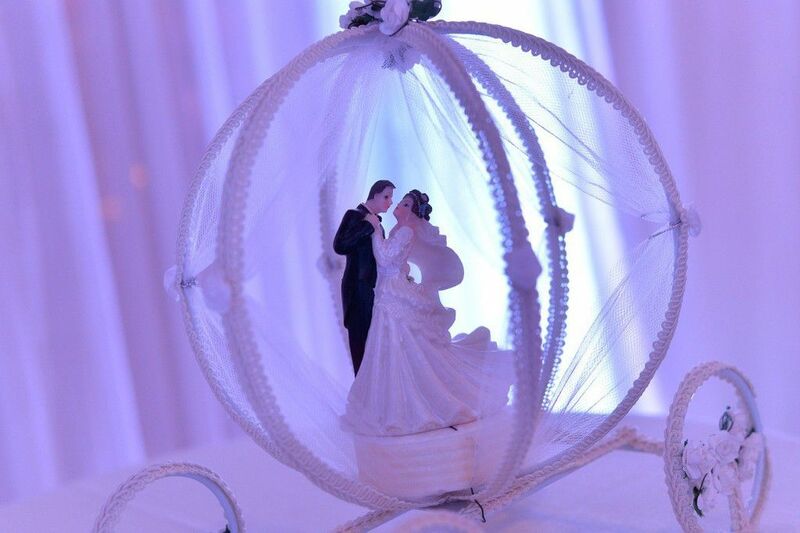 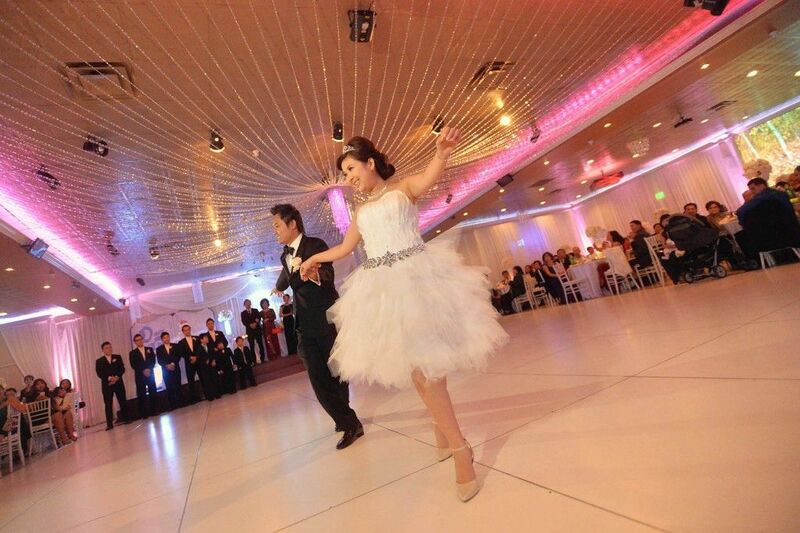 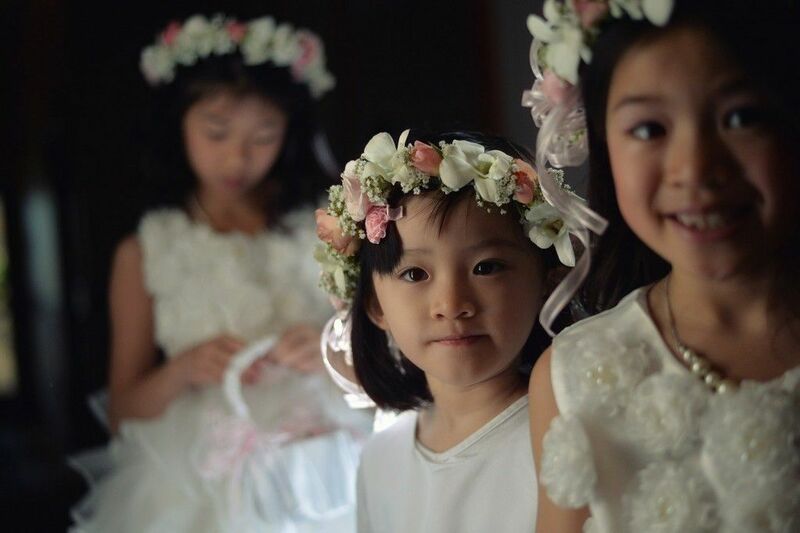 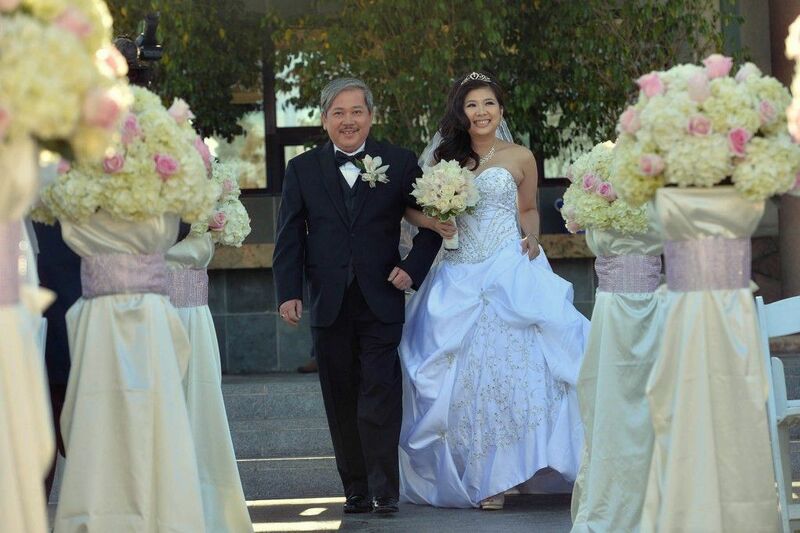 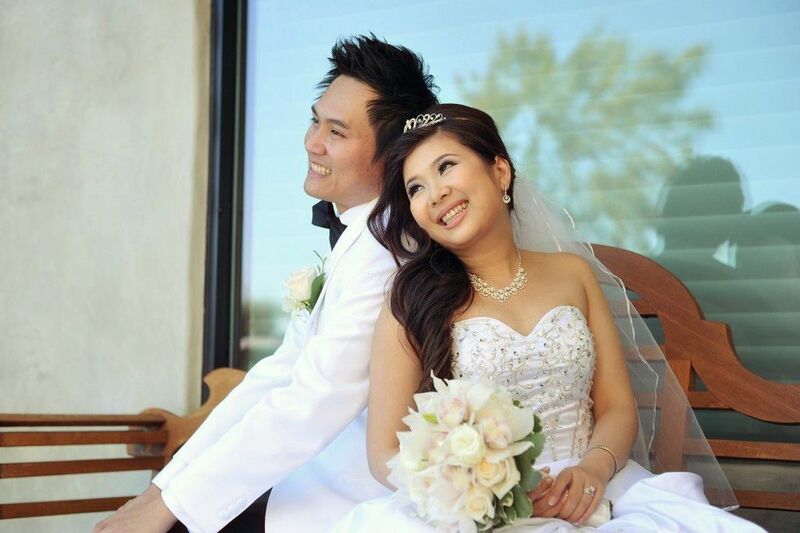 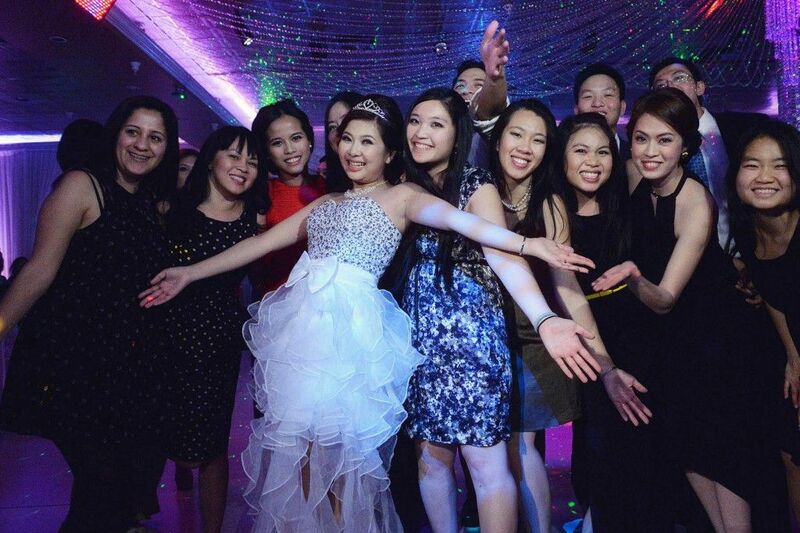 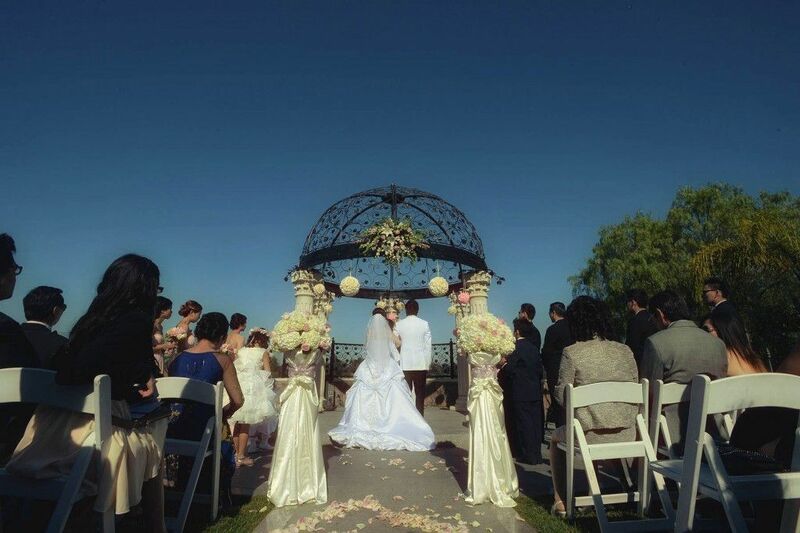 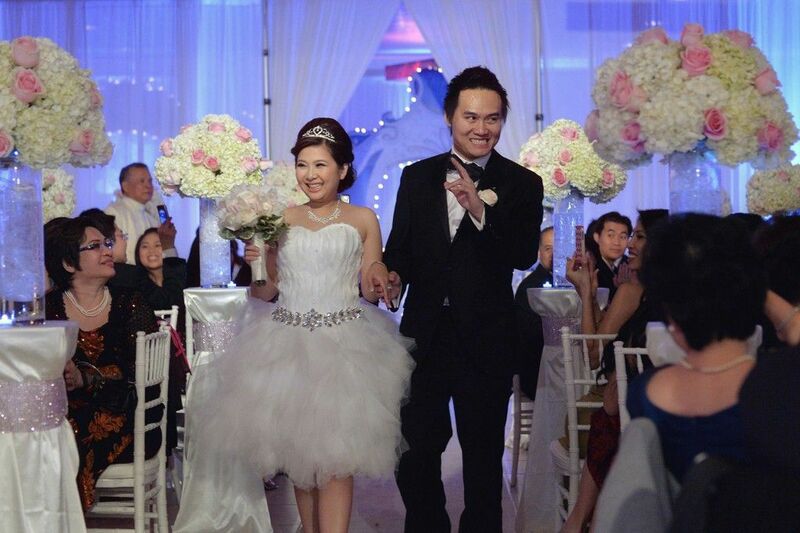 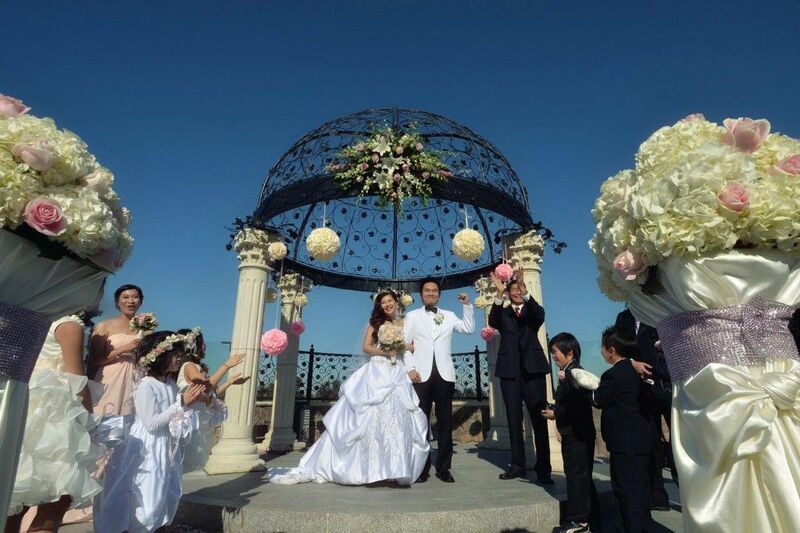 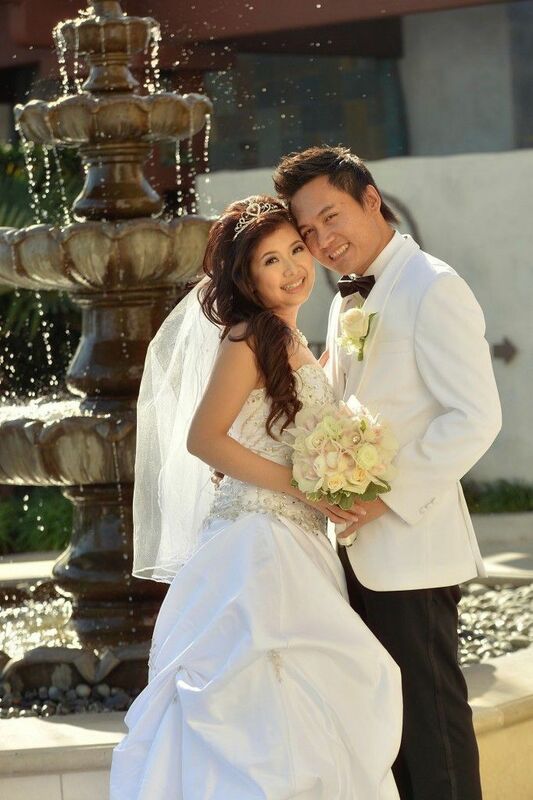 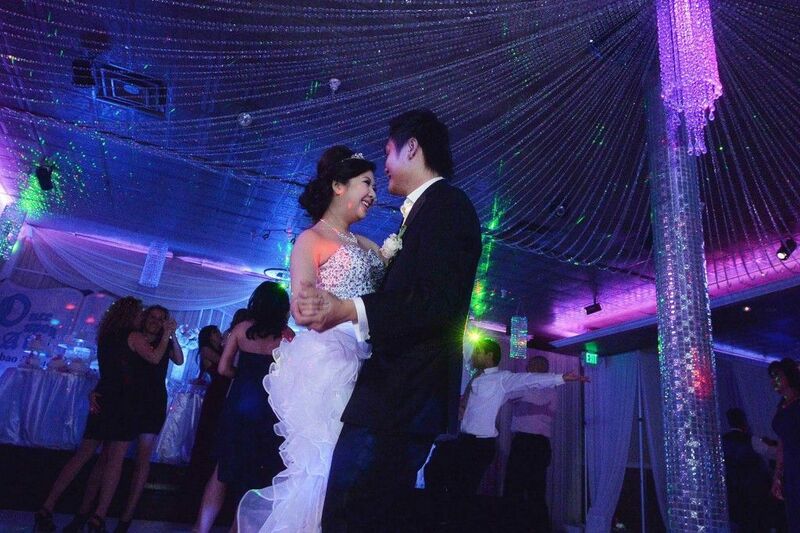 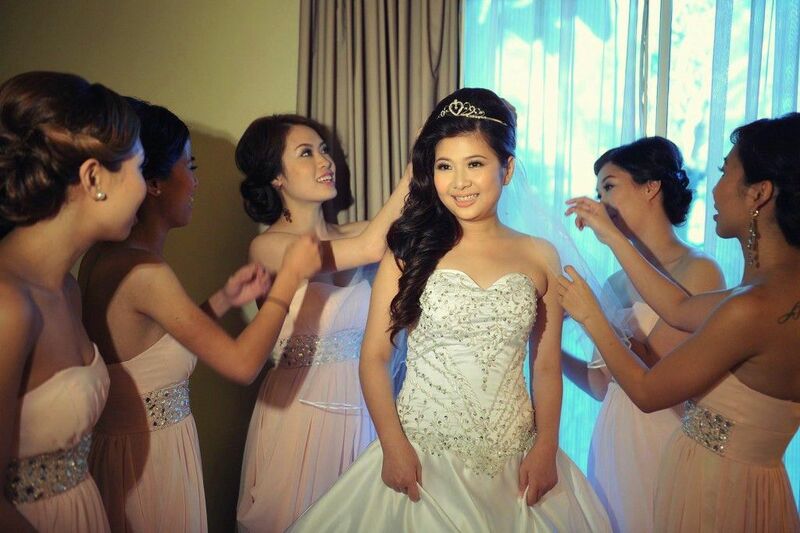 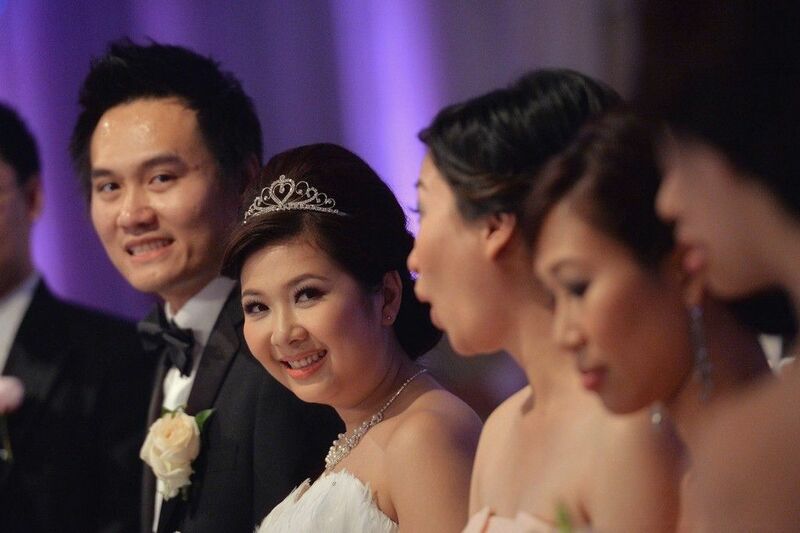 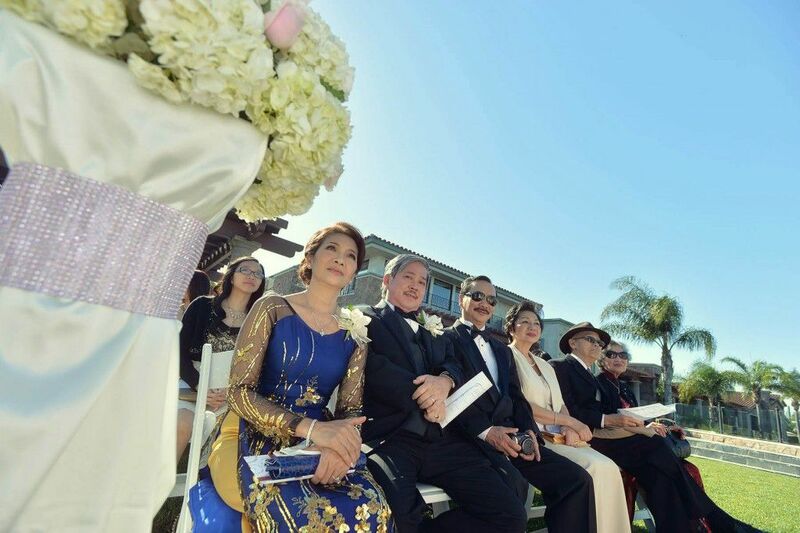 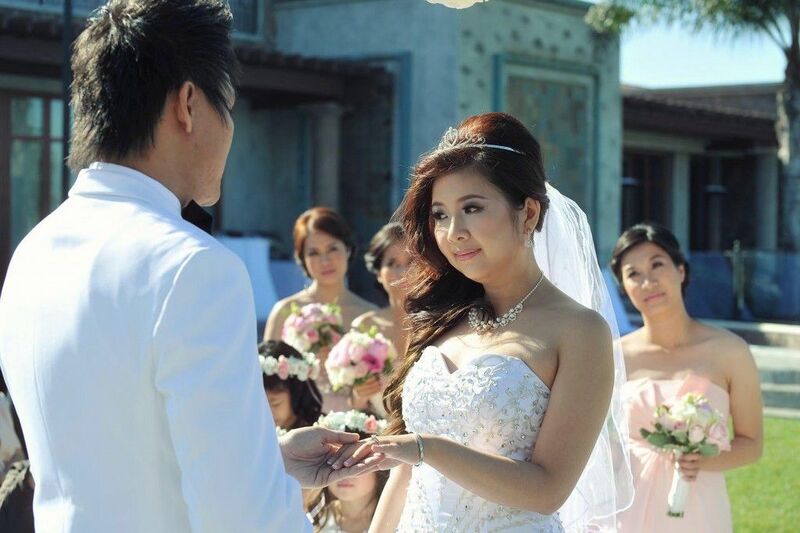 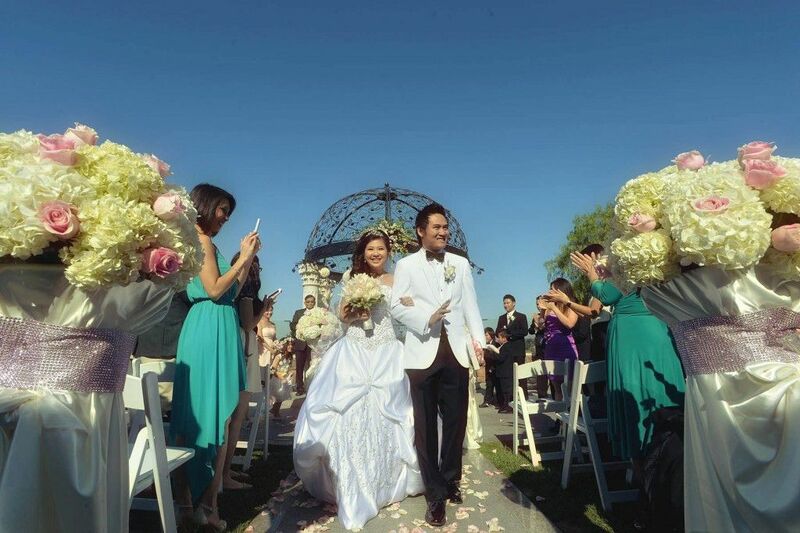 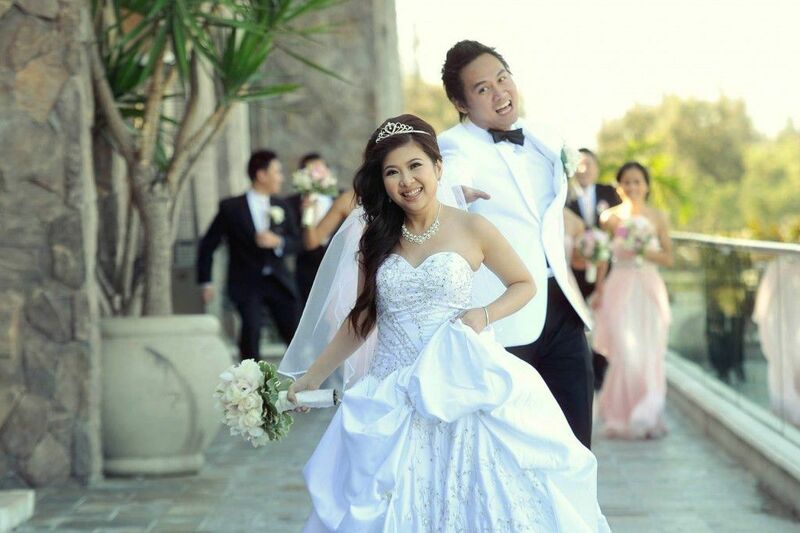 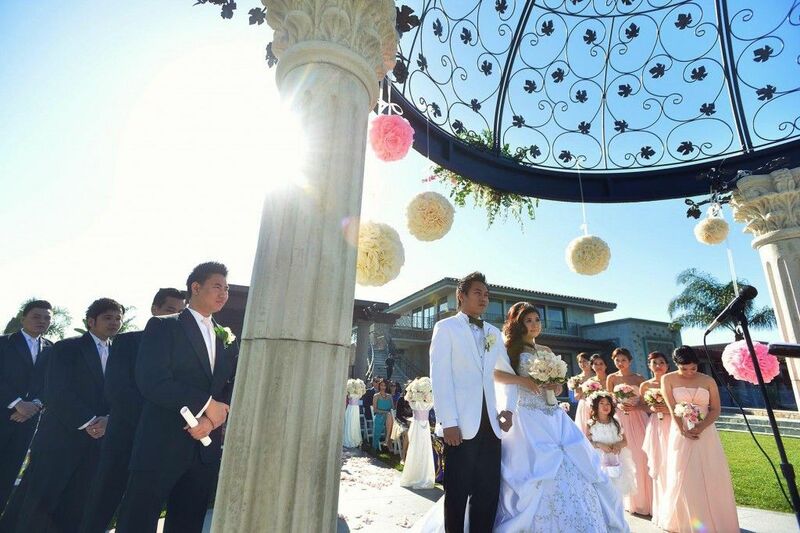 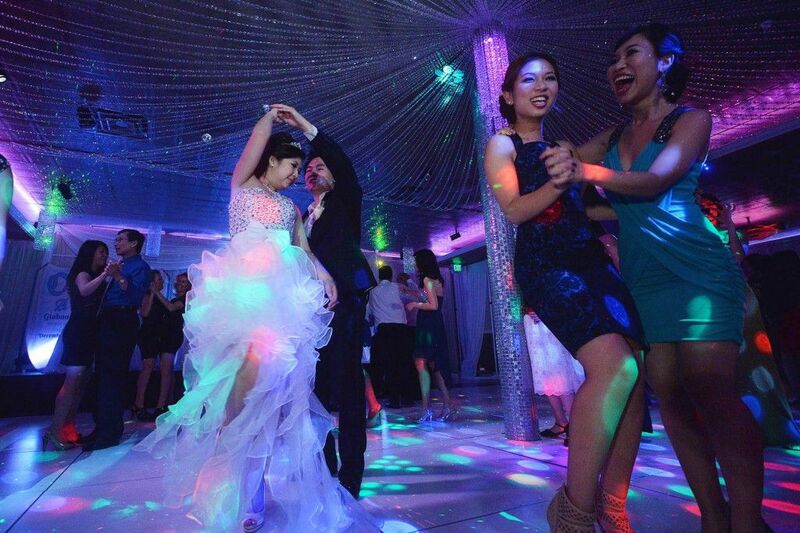 I am happy that Đức & Gia Bảo know that why we were hired to captured their best moment of their life time event. 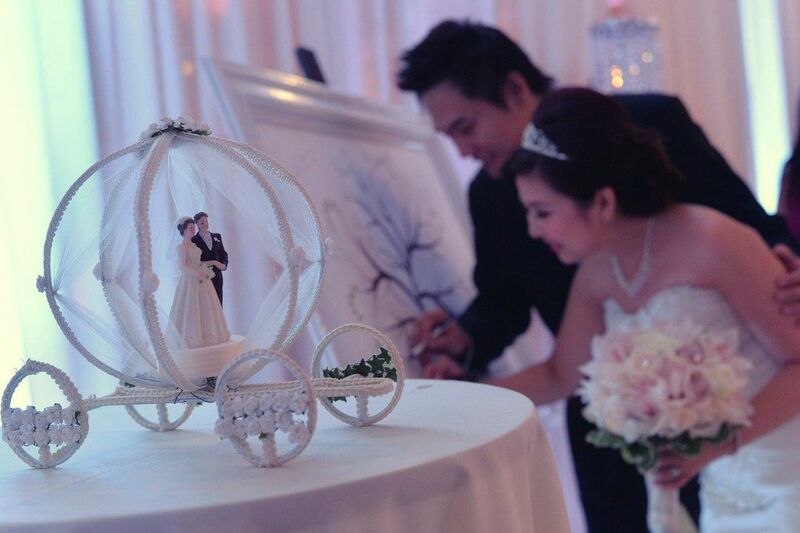 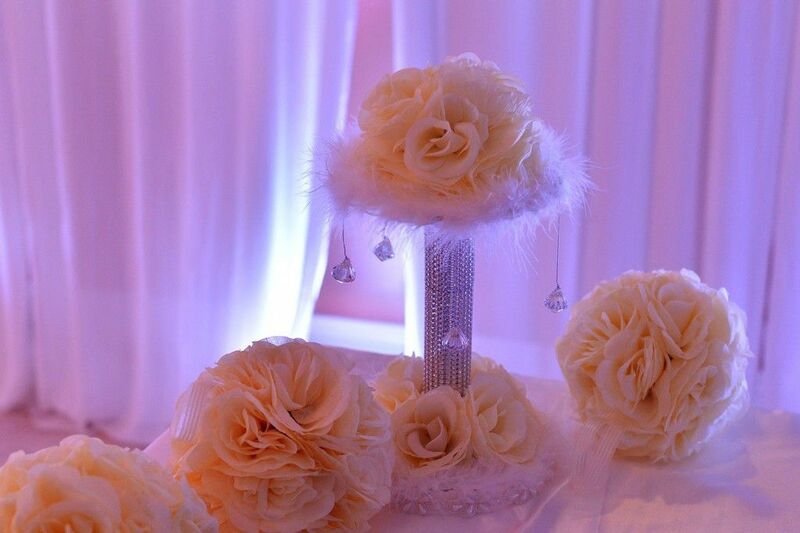 Thank you for having us part of your wedding celebrations.